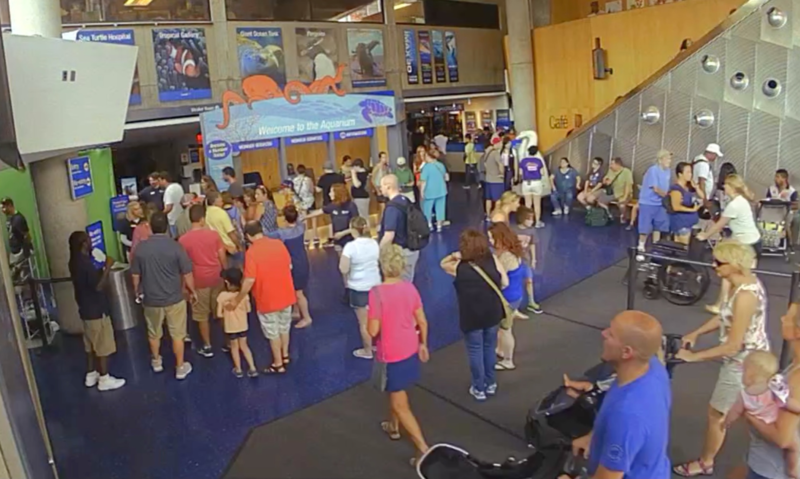 In order to position the New England Aquarium as a hub of community engagement, the Aquarium asked Continuum to help envision the ideal visitor journey. 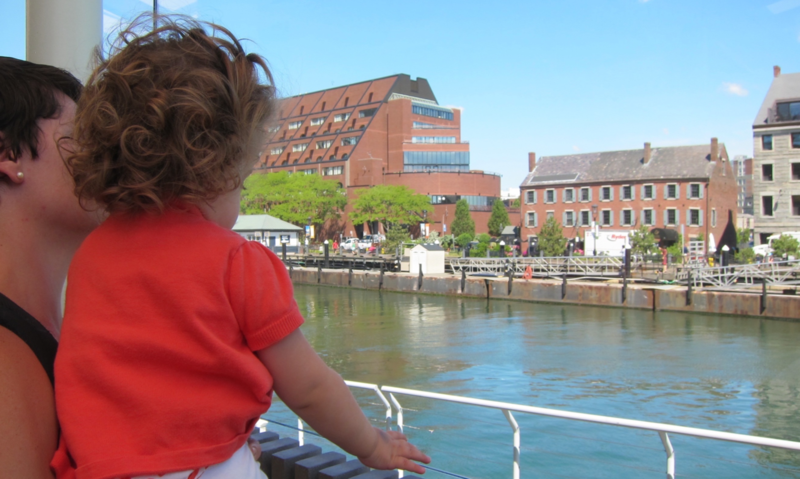 Changes were coming to the Central Wharf area of the City of Boston. 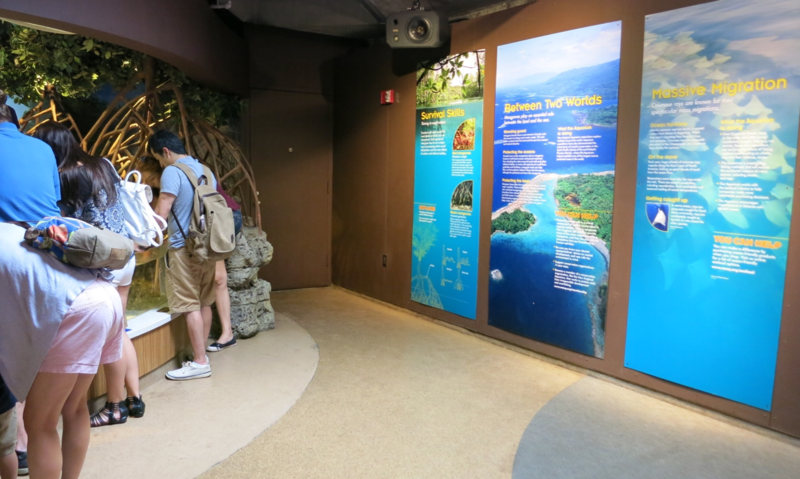 The New England Aquarium saw local redevelopment efforts as a chance to improve their understanding of how their space could provide future guests with better experiences. As part of a broader initiative to position the New England Aquarium as the hub of community engagement, the Aquarium asked Continuum to help envision the ideal visitor journey. Through family tagalongs and employee discussions, we wanted to learn how the Aquarium lives in the hearts and minds of visitors, and how this feedback could influence future customer experiences and support of a broader architectural and urban master plan. We learned that families going to the aquarium wanted help with their entire itinerary. They worried about logistics–everything from how they were going to get there, how much time they spend at the aquarium, to what else they could do in the area. 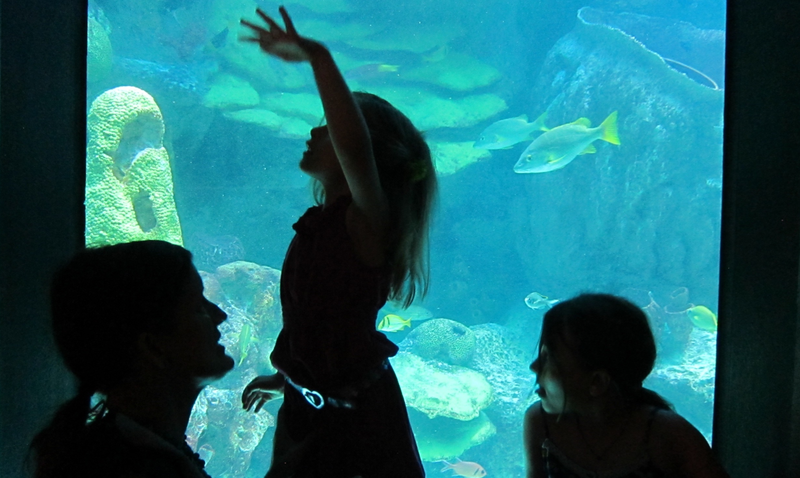 Before families traveled to the aquarium, parents wanted to ignite their kids’ curiosity by talking to them about all the amazing things they would see, reading ocean-themed bedtime stories, and submersing them in relevant YouTube videos. The ideal visitor experience is as much a journey of learning as it is a physical path. And while visitors share much in common, what inspires each individual is unique. This means there can be no single “ideal” but instead countless directions to follow. In our work, we created the context and environment for individuals to explore and discover on their own terms. Designing for memory means shifting from telling visitors everything, to crafting moments that stay with them. By weaving the notion of exploration and discovery into every touchpoint, we developed a cohesive experience that’s assembled by each visitor. Our ideal future vision for the New England Aquarium was intended to serve as an experiential framework—or guard rails—for creative and educational execution over the next five to ten years. The intention was that every exhibit or venue and every potential revenue stream that the Aquarium considers in the future can be guided by the objectives of the experiential master plan.